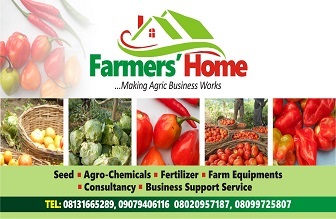 Finding natural yet cost effective ways to solving some challenges on the farm naturally come to the mind of a highly dedicated gardener or farmer. There are materials that are available freely in our localities and are of great use to our farms but are left to waste away naively. Ashes! I mean a wood ash is one of them. This burnt wood remains does provide nutrients, deters slugs, reduces soil acidity and many more. Come along in this article to fathom how to best make use of this to the best interest of your farm. If you have acidic soil, adding sufficient amount of wood ashes would naturally reduce this. 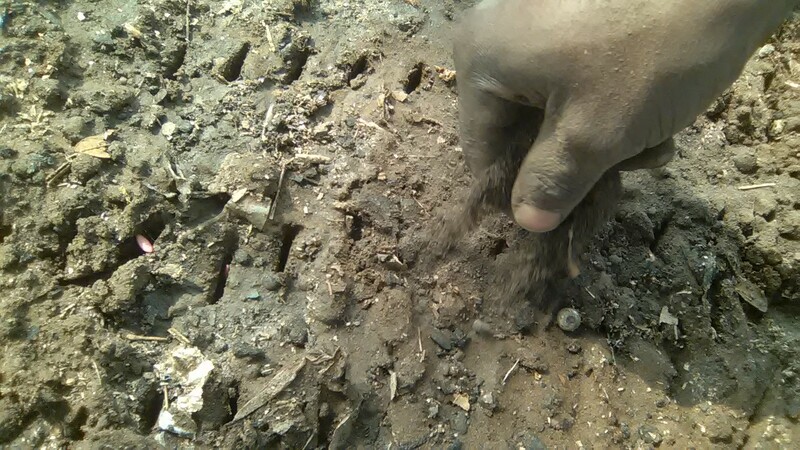 Highly acidic soil for your information encourages a lot of bacterial and nematode activities some of which might pose harmful effect to your crop. The activities of nematode for example pave way for bacterial wilt infection especially in Solanaceous crops like tomato, peppers and eggplant. Most vegetable crops thrive well in slightly but not very acidic soil (pH 6.5) except potato. Therefore, it is advisable you make your soil less acidic for this very reason. 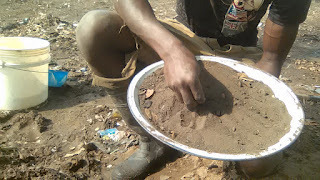 You can either do this using lime (CaCO3) or just resort to using wood ash instead, since in most cases, it is free to procure. A little of this highly alkaline material goes a long way but a naturally acidic soils need much larger quantity—as a substitute for lime. If you have a lot and you are mostly organic farmers, don’t add them all at once as they are alkaline and raising the pH too much will affect the bacteria and worms at work (I presume organic farmers depend largely on soil microbial activities to supply nutrients to the crops as against synthetic sources for conventional farmers). It’s better to keep the ash in a nearby container and sprinkle on a layer every so often. Also worthy of note is that good quality hardwood ashes contain about half to two-thirds the “calcium carbonate equivalency" of lime. So, if you are told to apply 10kg of calcium carbonate, you would need 15kg of ash equivalent to serve same purpose but adding of ashes has additional benefits. Planting of veggies seeds on seed beds as against using seed trays is cost effective but also has its challenges. 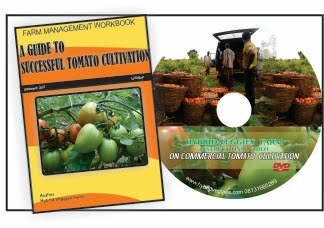 One of the main challenges comes from insect activities that often feed on or carry un-germinated seeds away as food. 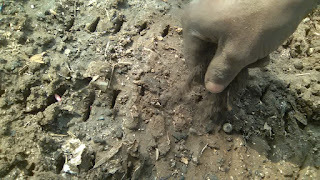 You can deter this by covering seeds planted in rows of seed beds using wood ash lightly mixed with soil (mixing it with soil reduces the concentration). Bacteria are responsible for decaying of crop produce stored. Since ash is mostly alkaline, fruit veggies meant to be stored for a while can be put inside ash to deter or slow down bacterial activities but not for so long. 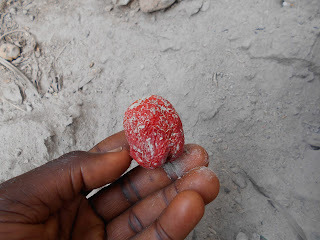 Leaving it too long (in a non-refrigerated condition) even in ash can’t prevent deterioration especially for fruit veggies with high moisture content like tomato, cucumber etc. It’s also worth remembering that potash is extremely soluble, so keep it absolutely dry before you use it. Leaving your ashes out in the rain would make all the potash to be leached and you’ll be left with a sticky and useless material. If you pile a large amount of ash in one area, you also risk over-liming that area and damaging surrounding plants. Remember to always keep your wood ashes absolutely dry before use. I hope you find this article useful. You may also leave a comment behind. Cheers!